Yes, even you over there in the audience! 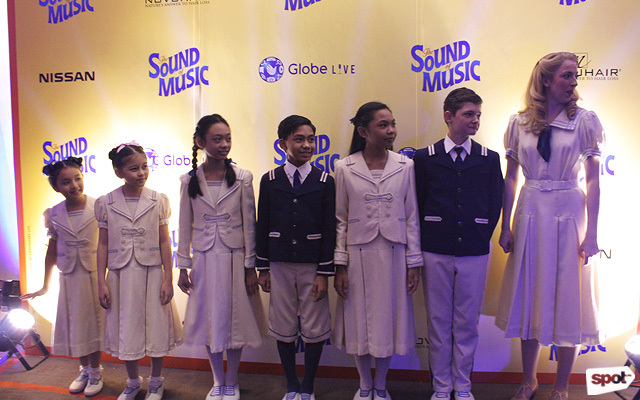 (SPOT.ph) After months of waiting, the West End production of the classic musical The Sound of Music finally premiered at The Theater at Solaire in Parañaque City on September 27. 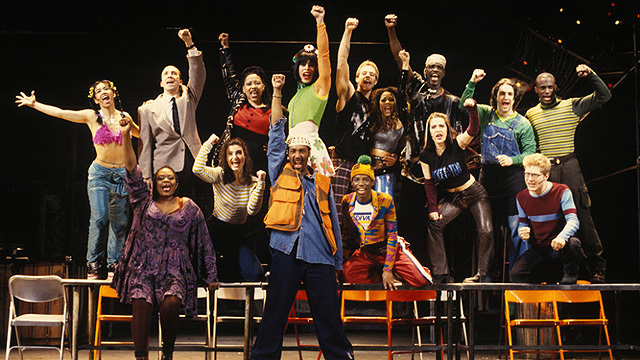 We heard that the audience was singing along to "Sixteen Going on Seventeen," "My Favorite Things," and even the kids' song "Do-Re-Mi" on opening night. Can't blame them, The Sound of Music's songs are really catchy, and there's that fact that Filipinos just love to sing—we're a videoke and karaoke nation, after all. "I'm under the impression that everyone in the Philippines can sing. 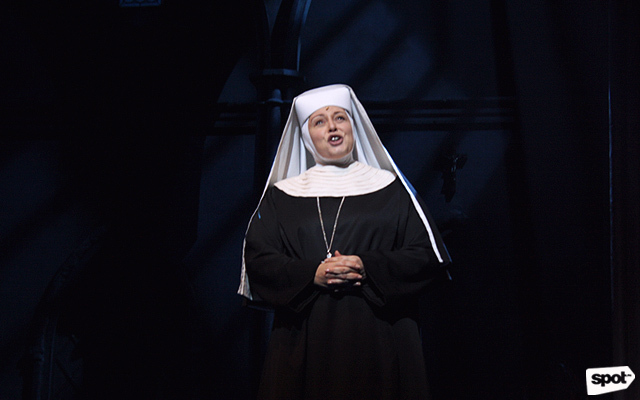 It's quite intimidating," Michael McMeeking (who plays Rolf Gruber) tells us during the media call for The Sound of Music on September 29. “I could hear little bits and pieces. And every time a song would end, they would just erupt in applause. It's such a good energy," he adds. This talent is even translated to the 18 Filipino child artists who were chosen to participate in the production's Manila leg. 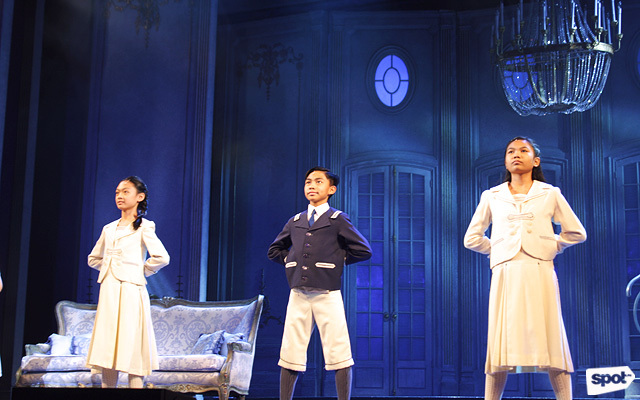 Handpicked from 400 young auditionees, they were selected for the coveted roles of the six of the seven von Trapp brood: Friedrich, Louisa, Kurt, Brigitta, Marta and Gretl. They joined the West End stars with much ease. "They're so incredible. They're so incredibly talented. [...] They're so impeccably good. 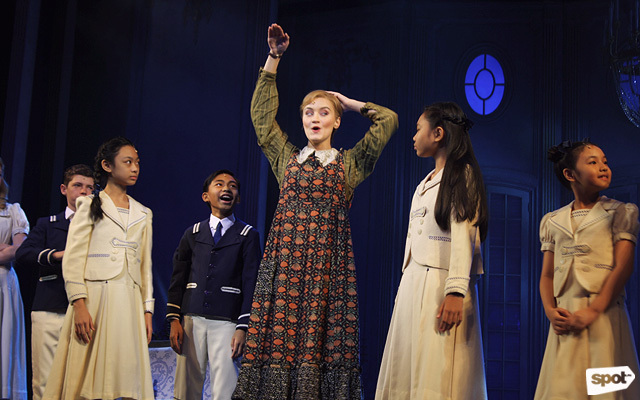 They're so precise," gushes Zoe Beavon (who plays Liesl von Trapp). "I'm in awe of them every time I watch them," McMeeking chimes in. Carmen Pretorius (who plays Maria Rainer) hands it to Filipina actress Lea Salonga for being such a big influence on the Filipinos’ love for Broadway and West End musical theater. Maybe in the future these kids will be “the next Lea Salongas,” she adds. 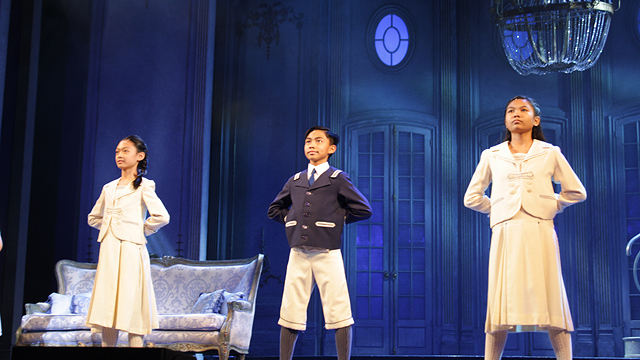 The Sound of Music runs until October 22 at The Theater at Solaire, Solaire Resort and Casino, 1 Aseana Avenue, Parañaque City. Tickets, priced from P1,500 to P7,000, are available through Ticketworld.